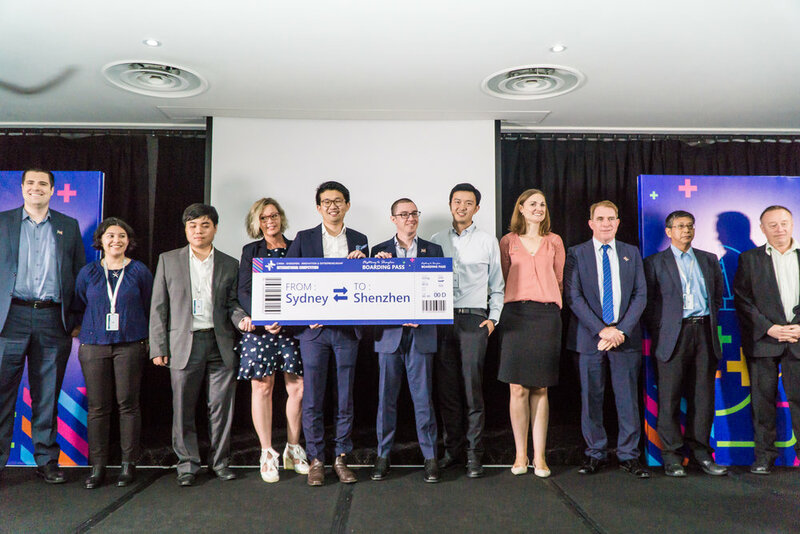 Congratulations to all the nominees and winners of the Second Innovation & Entrepreneurship International Competition Shenzhen China, Australia Divisional Final. 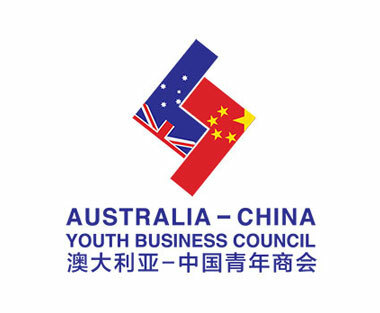 The competition participants will have the chance to gain insight and direction from senior industry specialists and therefore improve both their projects and their experience of working with leaders in the China market. The Shenzhen government is providing comprehensive assistance through the introduction of a range of funds and policies which will support a number of the outstanding projects to accelerate their industrialisation and utilisation by the public. 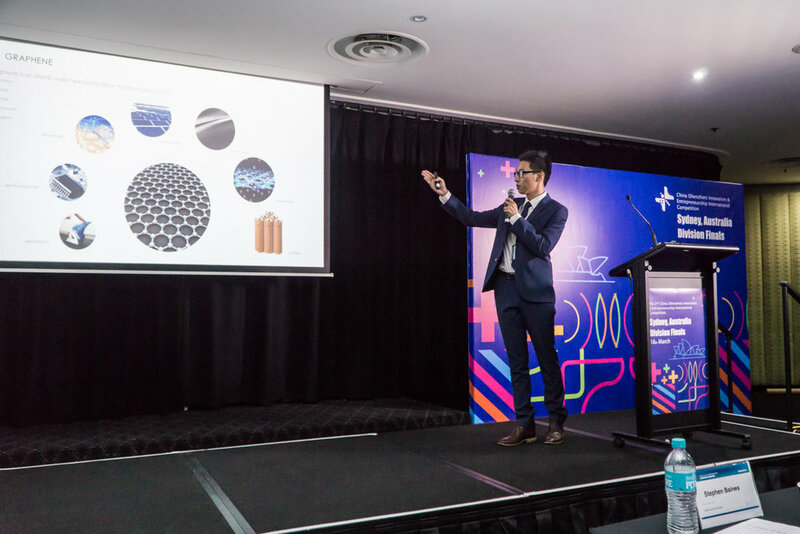 The competition participants will also benefit from interacting with other participants from around the world, giving each a superb opportunity to showcase their talents and lay a foundation for a promising and successful future. 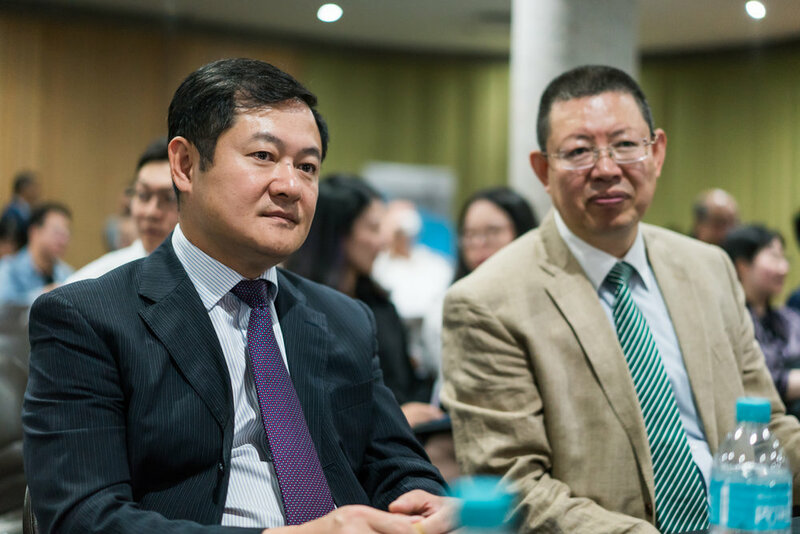 The Shenzhen Economic and Trade Office (SETO) have launched their 2018 initiative to lure the best and brightest of Australia’s entrepreneurs to one of the most successful of Chinese Special Economic Zones. 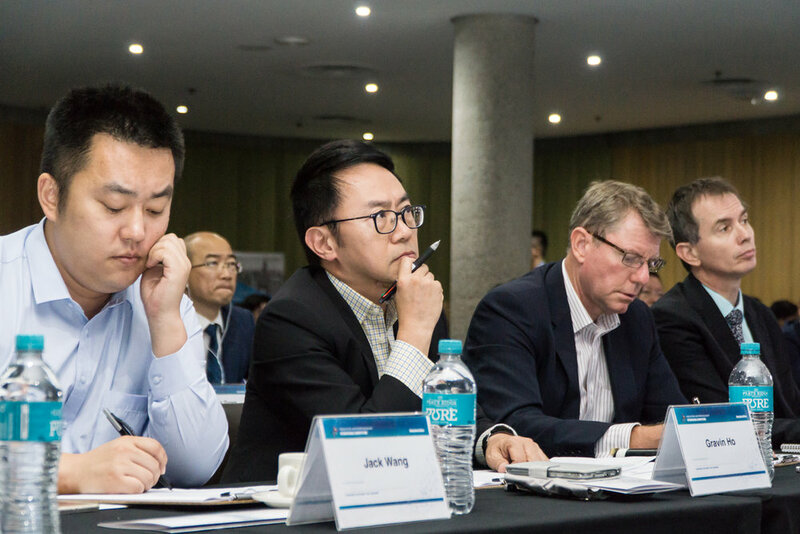 The competition in Australian Regional Division will be held in 18 Mar 2018, Sydney before contesting with other Regional winners from USA, UK, Canada, Japan, Germany, Israel, Sweden. 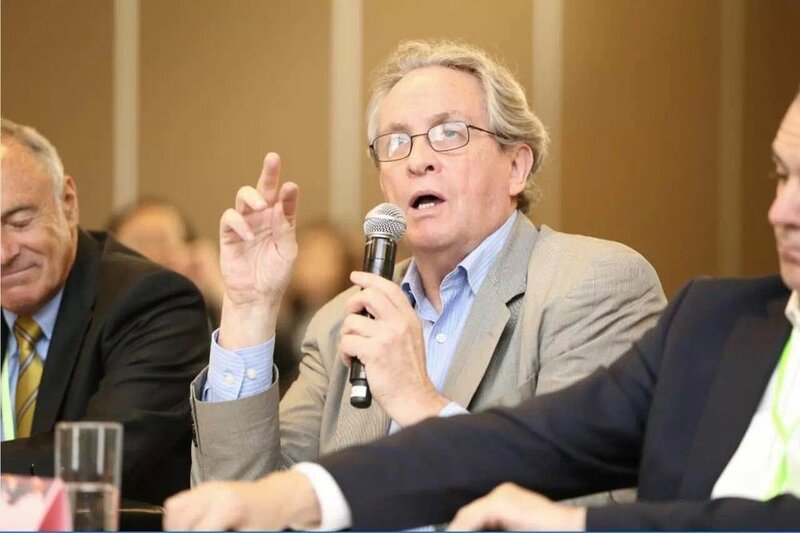 The Competition will follow the principles of fairness, justice and openness, and invite experts from different fields such as technology, management, HR and investment to join the review to guarantee the objectivity and authenticity of the review results. 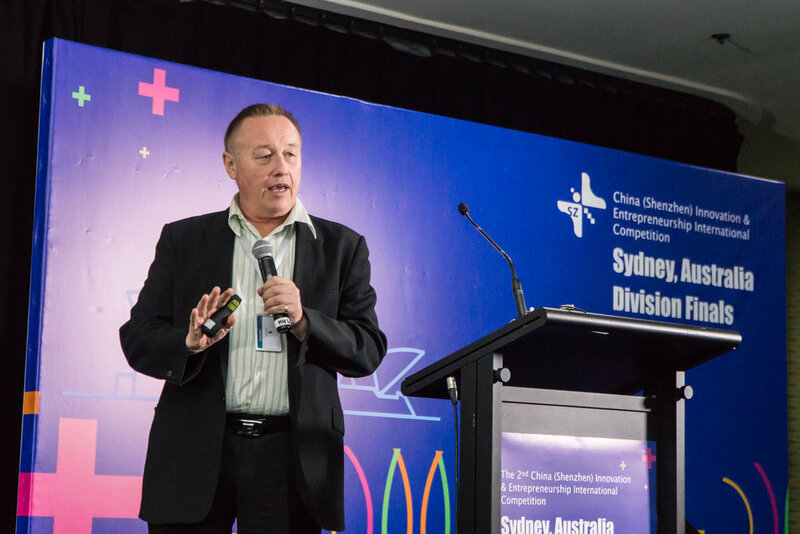 If your projects fall in the three key industries of Shenzhen, which are Internet of Things (IOT), artificial intelligence (AI), and Anti-cancer Technology, you will gain access to Preliminary of Professional Competition. Fifteen top-rankers of each industry across all 9 international divisions are going to enter the Finals of Professional Competition, with additional odds of winning and extra bonus. 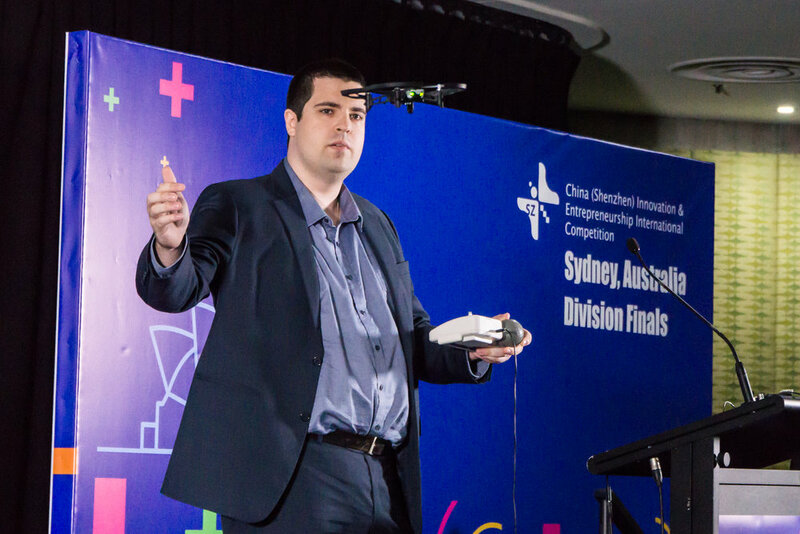 Sydney Innovators' Meetup in University of Technology Sydney This Friday! Come and Chat with Us on the Launching Ceremony of Innovation & Entrepreneurship International Competition! 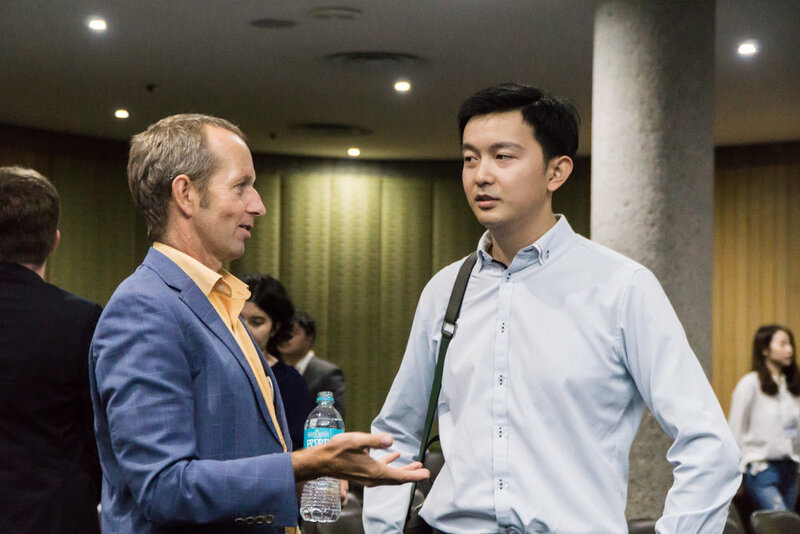 Innovation & Entrepreneurship International Competition Is Back Again! the "safest and cleanest vehicles for everyone". service work in tourism and consulting work.